The 2018 Security Document World panel of conference was debating key questions about the future of identity and the pros and cons of both physical and digital identity ('Physical and Digital Identity – an extinction event for security credentials or a case for a new document ecosystem?’). Technological advances are now allowing us to speak in different languages, to create new myths of ourselves or who we want to become with Internet as a new Olympe for society. Barriers between languages and identities are thus, blurred. This context will merge with a rising population of individuals who perform different jobs and/or multiple nationalities. It will lead us to reconsider the tools and mediums for our identities to thrive (from the passport to our instagrams) in a more seamless way (to a space from another). Since the physical world has always been a producer of mythologies, fictions and identities, the digital world, guided by a post-celebrity world, follows the same path. With the expansion of the social media sphere, new kinds of mythes are re-appearing, leaving a whole new way and new tools for creating a public figure and spreading a voice, creating a community guided by fictions. Shudu Gram, Lil Miquela, Bermuda, Lightning, Noonoouri, Hatsune Miku, Alex Hunter, etc… All those digitalized influencers made by algorithms, 3D designers and marketing experts are now questioning the mean of a digitalized existence and the border for the physical world to become augmented by fiction from the digitalized one. This will bring new issues for the celebrity industry to redefine itself, may be guided by imagination, mythologies and accepting fakeness as a creative medium. Designed for each person to wear only one earbud, the LINE Mars able two people to have a conversation in their respective languages. Breaking the language barriers, the earbuds also provide a voice command that connects the user with his phone. The system is based on voice recognition and synthesis and machine translation. Those earbuds only works with a Wi-Fi connection. Those kinds of products are expected to grow in the future and to be more convenient. Future products will need to focus on the cultural issues and cognitive aspects of such products. 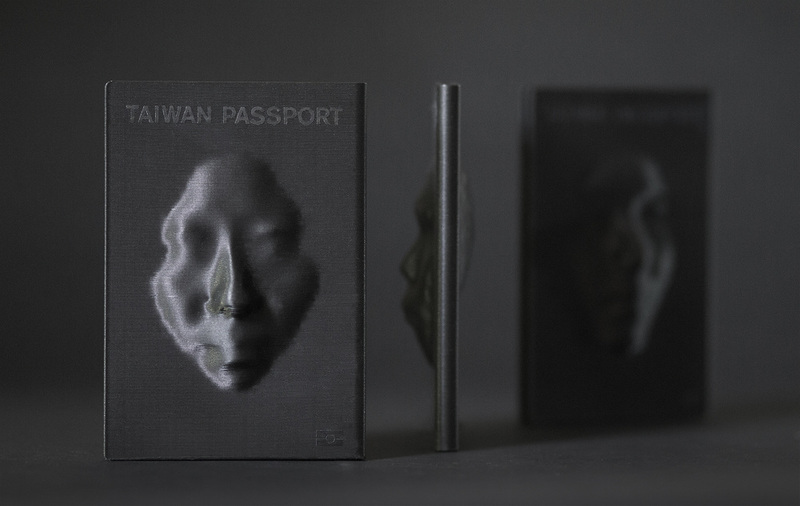 During the 2017 edition of the Dutch Design Week, the designer Yu-Tzu Huang presented a project exploring how passports could express the history of the cultural identity of Taiwanese. This poetic project merge traditional practices (burning Joss paper in honour of ancestors) with the colonial past of the country and the interpretation of identities. In France, nearly 5 million of people are combining multiple jobs at the same time according to the SME in august 2016. 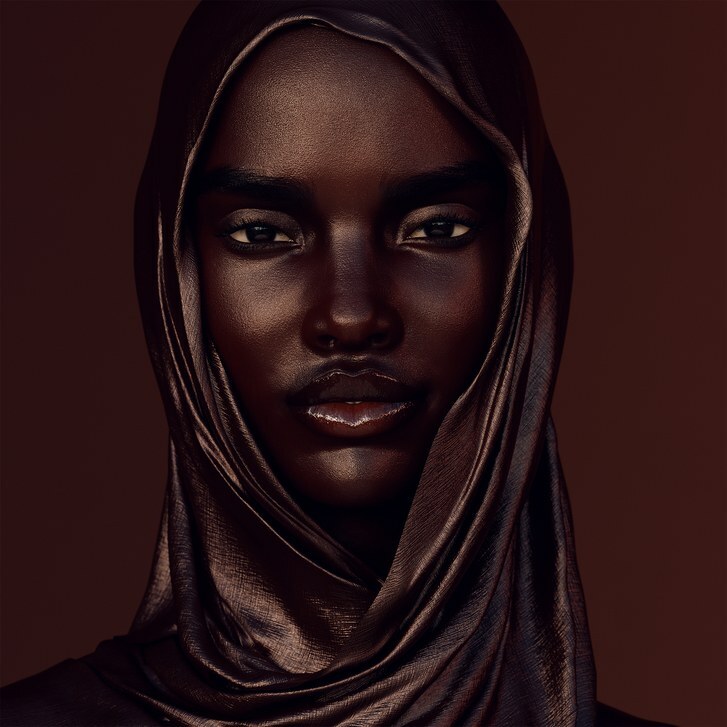 During september 2018 New York fashion week, the artist Simon Huck made a theatrical exhibition exploring the future of self-expression and fashion through cyberpunk-liked accessories and sculptures.